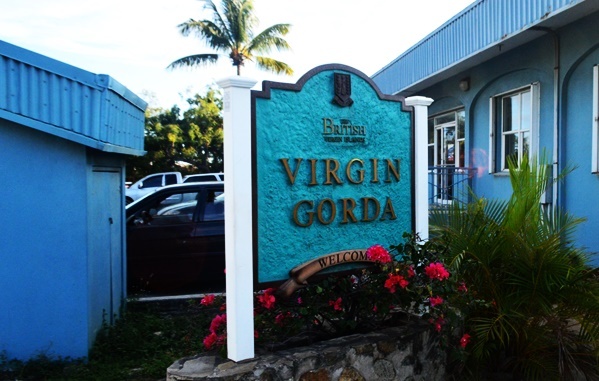 While claiming that there has been a ‘marked improvement’ in terms of the recovery efforts on Virgin Gorda, Governor Augustus Jaspert disclosed that mains electricity should return to that island today, September 27. But he noted that there is a long way ahead to connect every house. “Efforts also continue across the entire territory to put the necessary infrastructure in place to restore electricity,” Governor Augustus said a day after he – along with Deputy Governor Rosalie Adams – visited Virgin Gorda again. He stated that, like the rest of the territory, the devastation and destruction of Irma and Maria ‘is all too evident’ on Virgin Gorda. Governor Jaspert also noted that public officers have a vital role to play in implementing the recovery plan set out by the government. “The private sector is equally critical, and I was pleased to see businesses re-opening as the territory works to returning to the thriving and world’s best tourism destination it once was and will be again,” he added. The governor, in the meantime, noted that a Cabinet meeting is being held today – the first since category 5 hurricanes Irma and Maria caused widespread damage throughout the territory. He added that the meeting ‘is a significant step in our recovery as we transition back to normal Government operations’.